Cool your attic down with LOW-E radiant barrier. A cooler attic will reduce your air conditioning time. 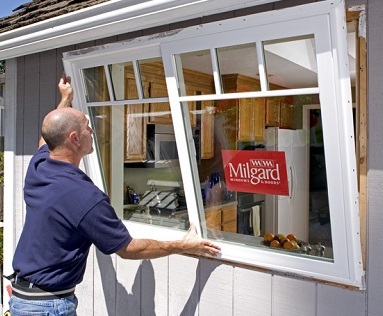 That can save you 25 to 30% on your energy bills. BPI stands for Building Performance Institute. 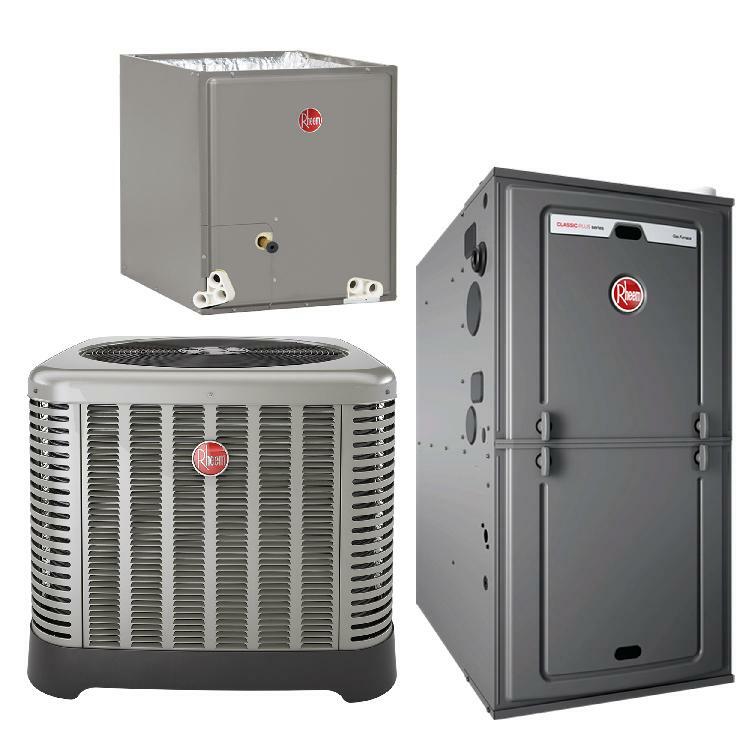 This high efficiency system by Rheem is a top rated package which qualifies for Upgrade California rebates, as well as Hero and California First energy financing. The homeowner is saving $2,822 per year from a $5,788 yearly electrical bill. The HVAC System will pay for itself in 72 months, and when installed with an electronic air purifier, you get health bonuses, less allergies from outside pollutants.